Royal Fusion Honey, a finest blend of Royal Sidr Doan Honey from Yemen with Royal Jelly, Bee Pollen, Propolis, Black Seed, Ginseng, Ginger and Cinnamon. 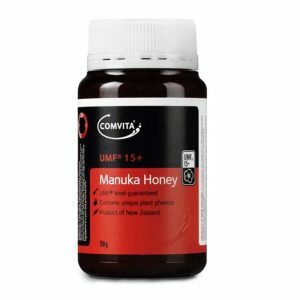 Sidr honey helps to strengthen our immune system, improves digestion, boost respirator systems with antioxidants while supporting natural healing and promote a radiant complexion. 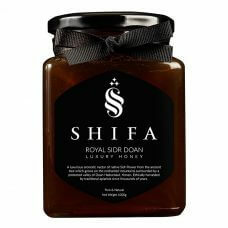 Sidr Honey is typically only available at local markets in the region – a rare and distinctive honey in its purest form. This premium Sidr honey is of the highest grade – Royal premium grade from the Doan Hadramaut valley of Yemen. 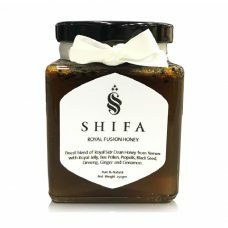 Shifa Royal Sidr Doan- The founder is a Singaporean who visits Dubai often and found that Sidr Honey is a superfood loved by the local there. 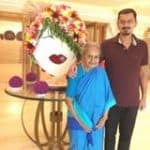 As Sidr honey from the sidr tree is considered medicinal by the locals and in limited quantity, it is considered a luxury honey with exceptional tastes. Royal Sidr Doan Honey has been curated for sybarite customers that value artisan gourmet products and to experience luxury lifestyles such as for active sports, enlightenment, beauty, and wellness. Royal Sidr Doan is shipped directly from Middle East producers to Singapore, avoiding middlemen to have the lowest costing for customers.